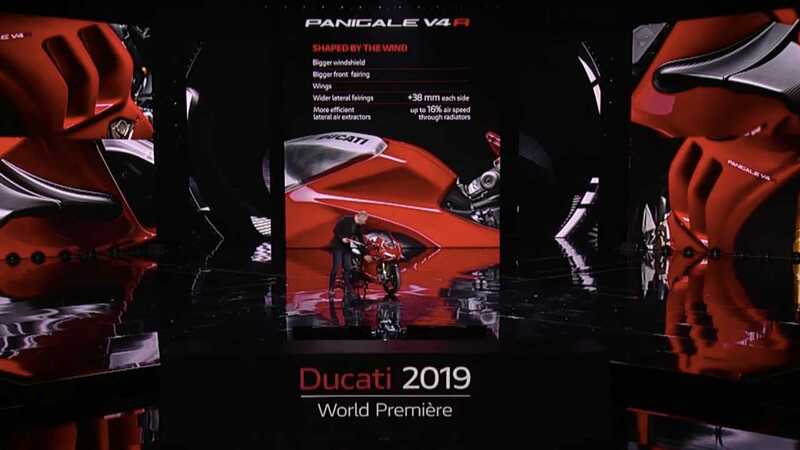 I guess Ducati didn’t want to hog to spotlight et EICMA, or it wanted to make it had its audience’s undivised attention when it unveiled all the changes it brought to its 2019. Considering than close to a dozen news models made its debut, we can’t blame the OEM for choosing to host its own private event on November 4. Some of the models we expected, but others were a surprise, so here’s a look at what the fuss has been all about. 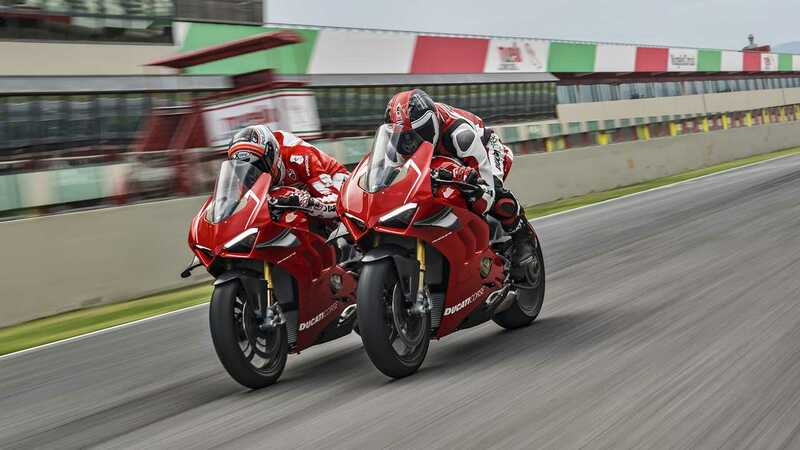 First off, you’ll most likely want to know what surprises Ducati had in its bag so here they are: coming in 2019 are the new Panigale V4 R, Diavel 1260/S, and Hypermotard 950/SP. 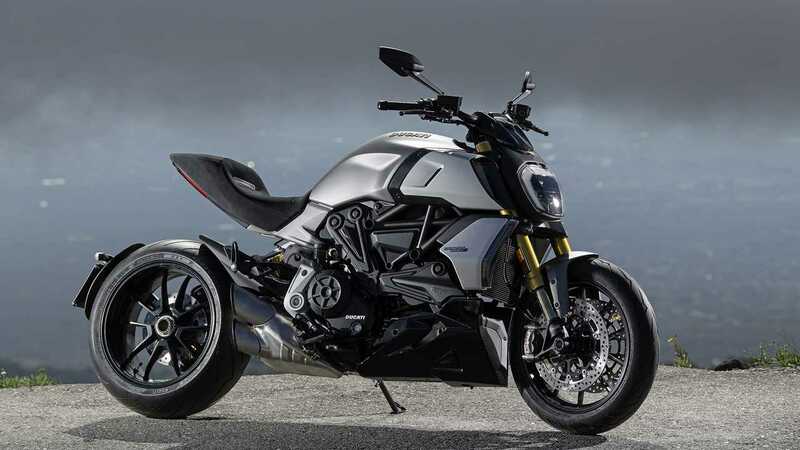 It also showed in the metal models we were expected to see added to the lineup in 2019, including the Multistrada Enduro 1260, the Scrambler Icon, as well as the new Scrambler trio that includes the Full Throttle, the Café Racer, and the Desert Sled. 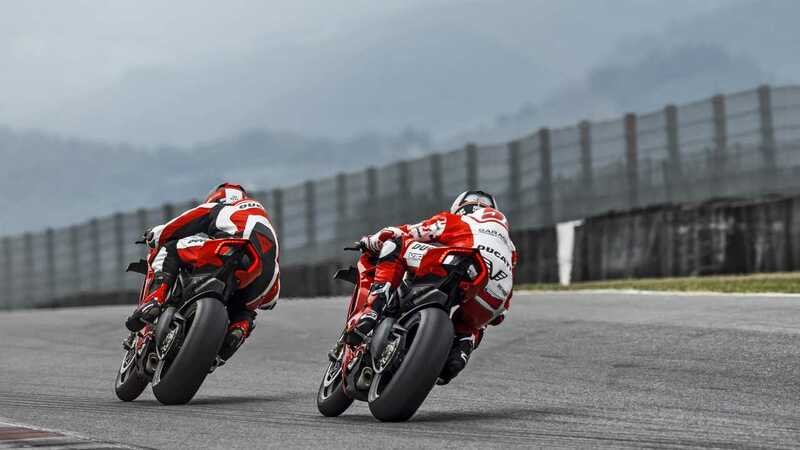 For the next model-year, Ducati claims it has gone a step further with the V4 R with even more technology borrowed from its presence in MotoGP. The V4 receives a new, more aerodynamic fairing completed with carbon fiber airfoils meant to naturally increase stability instead of relying on electronics. In compliance with new SBK regulations, the standard engine in the V4 R has been swapped from the 1203cc to the 998cc Desmosedici Stradale R that provides more radical performance and helps reduce the weight thanks to lighter components. 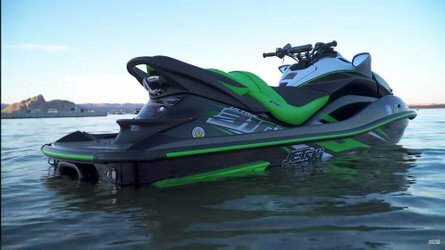 This results in a peak power of 221 horsepower for a 425-lb bike—4 lb lighter than the previous generation. In case 221 isn’t enough for the dormant Rossi in you, a new Akrapovič exhaust can boost performance to 234, making the 2019 Panigale V4 R the most powerful production Ducati ever made. Sharing the stage with the Panigale, holding its own, was the all-new generation Diavel 1260. Ducati builds on the already quirky look of the bike. 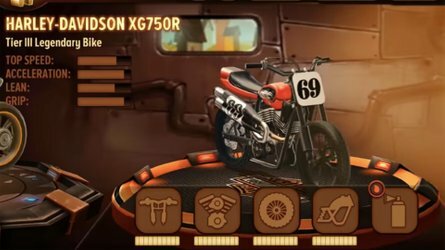 The design remains overal the same with a few tweaks to make it more modern, including a new saddle profile, new exhaust tips pointing backwards rather than outwards, a new air intake integrated to the gas tank, trellis frame, as well as an updated chassis. The Testastretta DVT 1262 gets Ducati’s special Desmodromic Variable Timing meant to improve the engine’s performance and create a more flexible power delivery. 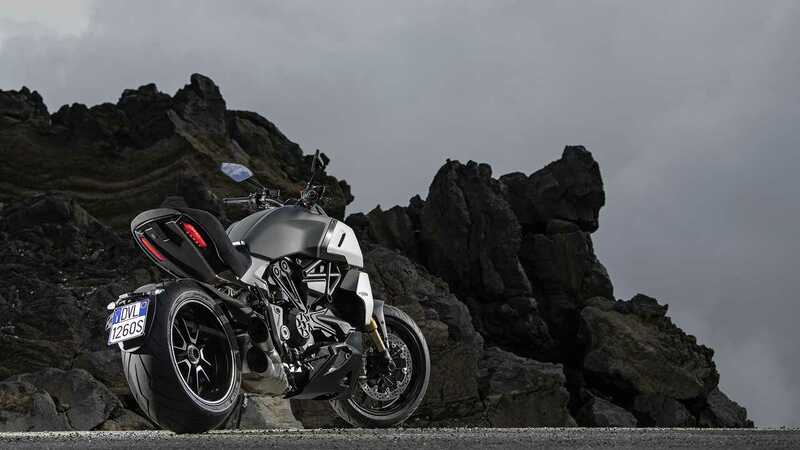 The Diavel will also be available with an S variant with adjustable Öhlins suspension, Quick Shift transmission, and performance braking system. 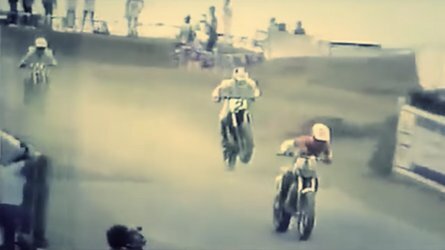 The Panigale isn’t the only one to have been injected with a little more radicalism. Ducati's most versatile bike, the Hypdermotard 950, also received a dose. The 950 is the evolution of the 939. It receives a few aethetic updates, including the repositioning of the now-double exhaust tip under the seat. The engine remains the same 937cc Testastretta engine, but power has now been boosted to 114 horsepower from 110. Acceleration has been improved, combined with new electronics to ensure stability and easy take offs. The tech pack includes Bosch Cornering ABS, Traction Control EVO, Wheel Control EVO, and Quick Shift transmission. 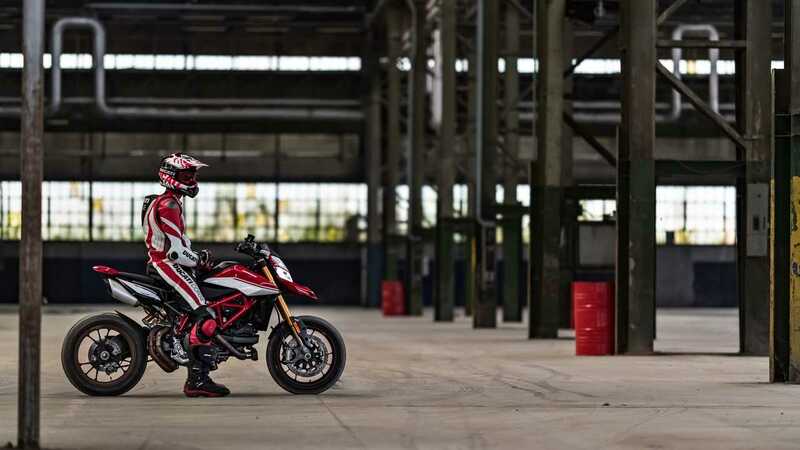 Overall, the new Hypermotard has shed close to 10 lb. The Hypermotard SP adds longer-travel Öhlins suspension, Marchesini forged wheels, as well standard Quick Shift Up and Down EVO transmission. Ducati also showed new versions of existing models that will be made available in 2019: the Monster 821 Stealth, Monster 25th Anniversary, as well as the Panigle V4 R Corse. 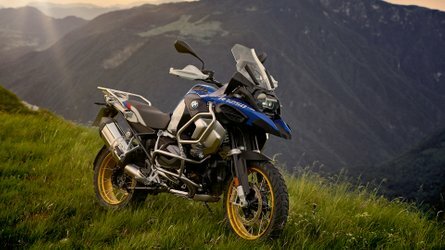 All twelve new 2019 bikes will be on the EICMA stage this week starting November 6.